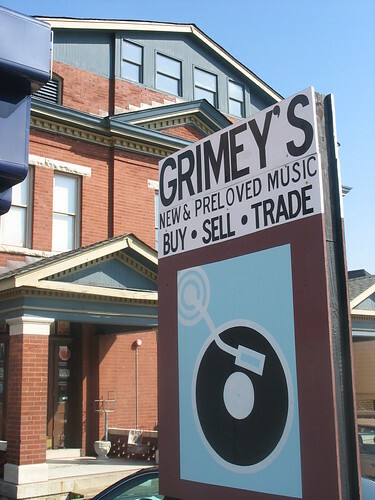 Why It Rocks: Five years ago, Grimey’s Records outgrew their space and moved into its current stylized, three-pedimented building, which it shares with Thirty Tigers music marketing and distribution upstairs and popular venue the Basement downstairs. Grimey’s is definitely the meat of this sandwich, with an amazingly broad selection (for its size), very affordable prices, and history as a stalwart of indie cool in a town that’s known for a very different kind of music scene. Congratulations Grimey’s, and well-earned, we say.